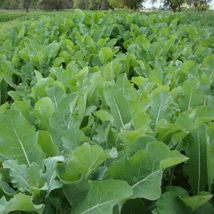 We stock a great selection of seeds for reliable late/early forage crops suitable for organic farmers. For grazing, cutting or silage. The mixes selected are suitable for Irish conditions. If you'd like more details on what is best for your needs, give us a call on 027 50710.